With the growing need to secure new data from remote and inhospitable areas of scientific interest balanced against commercial challenges and tough competition for academic budgets as a background, the U.K.’s Rock Seven is reporting an upsurge in its Iridium satellite communication products being used for environmental science applications in both the Arctic and Antarctic. Several successful deployments have proven the robustness of the company’s RockBLOCK and RockFLEET systems, the manufacturer said, highlighting its suitability for reducing costs not only in the research sector, but also in commercial industries such as oil and gas and mining. 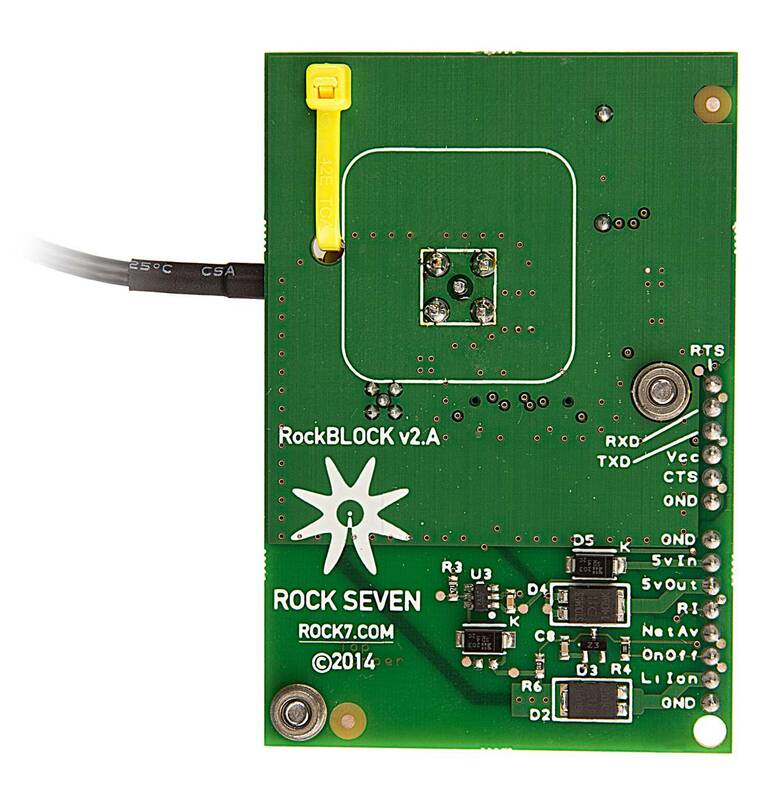 Rock Seven is the manufacturer of RockBLOCK, a tiny device that can be integrated with most computing platforms to provide global data transmission capabilities even at the Poles. The system is currently being used by a team from the National Institute of Water and Atmospheric Research – New Zealand (NIWA) to measure the effects of storm waves on sea ice. 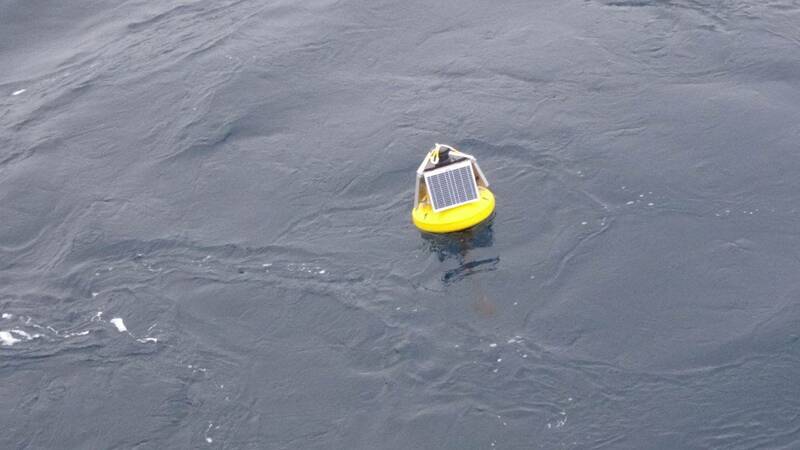 RockBLOCK has been integrated on specially developed wave buoys deployed on to sea ice floes in the Arctic and Antarctic by NIWA. The system transmits GPS position and signal strength data from the buoys every hour, allowing the teams to plot the movement of the ice against wave data. Rock Seven’s Iridium technology is also being used in the Arctic by the Laboratory for Cryospheric Research, which is dedicated to the monitoring and understanding of the frozen earth including glaciers, ice caps, ice shelves, snow and sea ice. Laboratory members are undertaking research across northern Canada, including monitoring glacier changes in Kluane National Park, examining ice shelf and sea ice interactions along northern Ellesmere Island, and measuring glacier and ice cap dynamics across the Canadian Arctic Archipelago. A team from the laboratory is using Rock Seven’s RockFLEET product, combined with a solar panel and extra battery pack, to provide long term position monitoring of sea ice in the region. Designed to work with any platform with a serial or USB port, including Arduino, Raspberry PI and Intel Edison, as well as Windows, Mac and Linux computers, RockBLOCK is a simple and reliable way to integrate two-way communication into sensor and measurement based research projects. It can send messages of 340 bytes and receive messages of 270 bytes using Iridium Short Burst Data (SBD), which offers global, pole-to-pole coverage. At just 76.0 x 51.5 x 19.0mm, the system can be integrated easily into almost any sensor station. The RockFLEET system offers the same communication capabilities as RockBLOCK but comes in a sealed form factor for permanent installation.